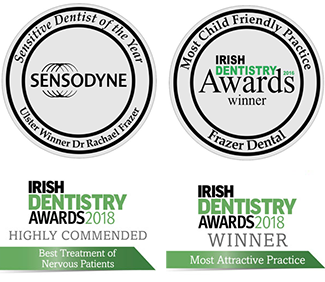 At Frazer Dental , our team of experienced Cosmetic Dentists can alter the appearance of your teeth very simply , without any damage to the underlying tooth using a technique known as tooth reshaping . We can add small amounts of composite ( white filling material ) to change the shape of your teeth which avoids the need for veneers / crowns in certain cases. We also use Edge Bonding to make teeth look less pointy , more rounded & to close unwanted gaps etc . Edge Bonding is a great way of improving your smile , without having to drill down your tooth . No Anaesthetic is needed so it is perfect for Nervous patients & younger patients. If you aren’t sure if you are suitable for tooth reshaping or edge bonding , why not book a check up / consultation at Frazer Dental today!